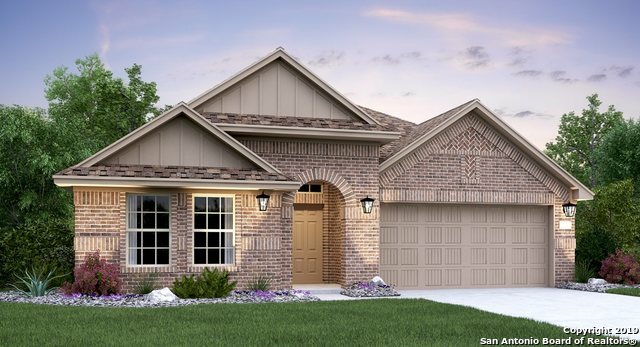 All WATERWHEEL homes currently listed for sale in San Antonio as of 04/25/2019 are shown below. You can change the search criteria at any time by pressing the 'Change Search' button below. "Now Open! ~Waterwheel~ The Madura floor plan by Lennar. 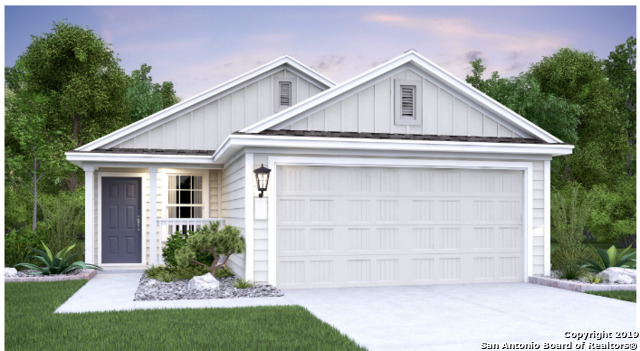 This charming, one story home features an open floor plan with 4 bedrooms and 3 baths. The master bedroom has a huge walk in closet. The home is complete with a two car garage, blinds, irrigation system, landscape package, 6' backyard cedar fence, and tankless water heater." "Now Open! ~Waterwheel~ The Abby floor plan. 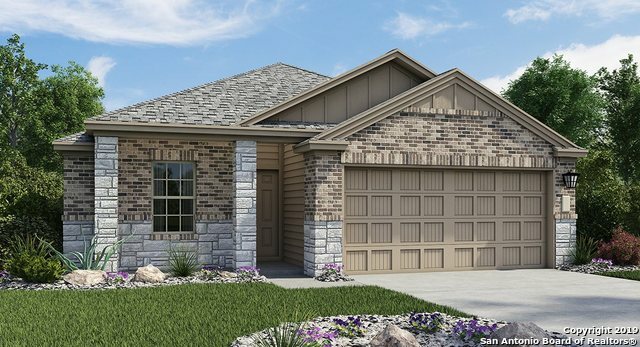 This charming, one story home features an open floor plan with 3 bedrooms, 2 baths, and a flex room. The master bedroom has a huge walk in closet and the master bath features a walk in shower with surround tile. The home is complete with a two car garage, blinds, irrigation system, landscape package, 6' backyard cedar fence, and tankless water heater." "Now Open! ~Waterwheel~ The Ridley floor plan by Lennar's Cottage Collection. This charming, two story home features an open floor plan with 4 bedrooms, 2 baths plus a loft upstairs. The kitchen overlooks the family room and a powder bath is located downstairs for convenience. The master bedroom has a huge walk in closet. The home is complete with a two car garage, irrigation system, landscape package, 6' backyard cedar fence, and tankless water heater." "Now Open! ~Waterwheel~ The Drexel floor plan by Lennar's Cottage Collection. This charming, one story home opens to a foyer leading to an open floor plan with 4 bedrooms, 2 baths. The kitchen overlooks the family room and dining room. The master bedroom has a wonderful walk in closet with plenty of space. The home is complete with a two car garage, irrigation system, landscape package, 6' backyard cedar fence, and tankless water heater."